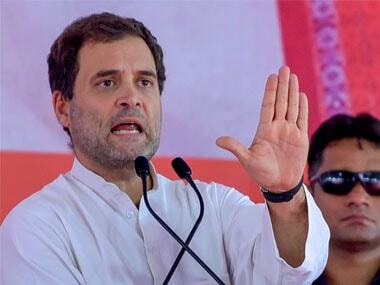 Congress president Rahul Gandhi on Saturday attacked Prime Minister Narendra Modi over Lt Gen (retd) D S Hooda's remarks that it would have been better if the 2016 surgical strikes were carried out secretly, alleging that the prime minister used the military action for "political capital". 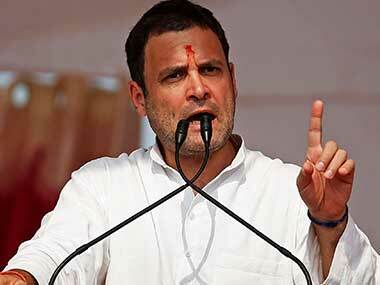 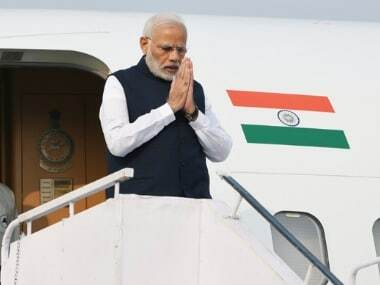 The Congress chief said while Madhya Pradesh chief minister Shivraj Singh Chouhan speaks with decency, Modi lacks it whenever he attacks the Congress and his family members. 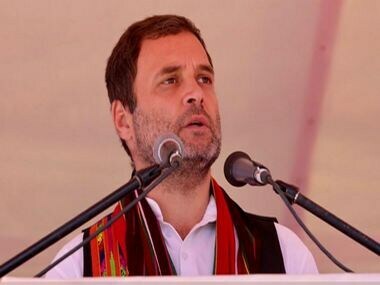 With a roadshow and a rally in Bhopal, Congress president Rahul Gandhi kicked off his party's campaign for the Madhya Pradesh Assembly elections, which are slated for later this year. 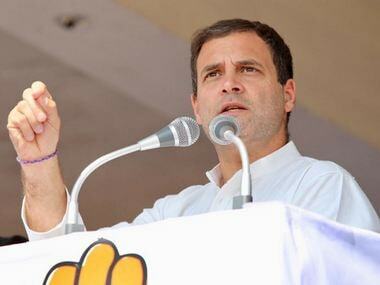 With his roadshow in Madhya Pradesh, Rahul Gandhi kicked off the Congress party's campaign ahead of the Assembly elections later this year. 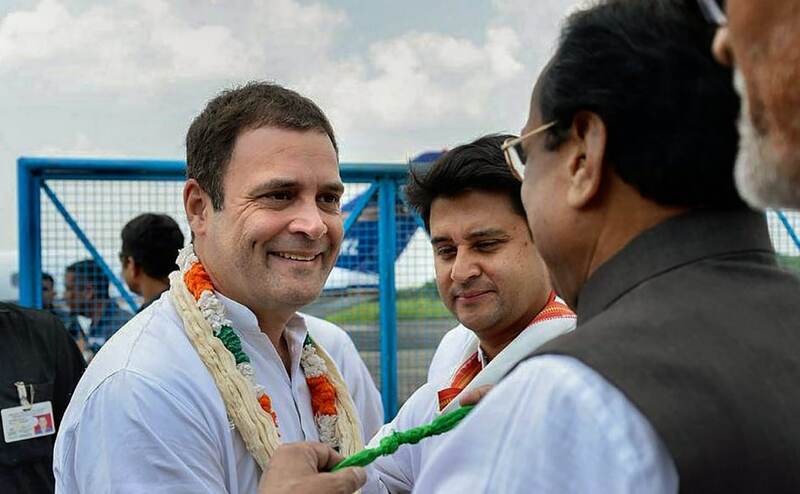 Posters and cutouts of Congress president Rahul Gandhi pouring water over a Shiva ling lined the roads of Bhopal on Monday ahead of the leader's scheduled visit to Madhya Pradesh.